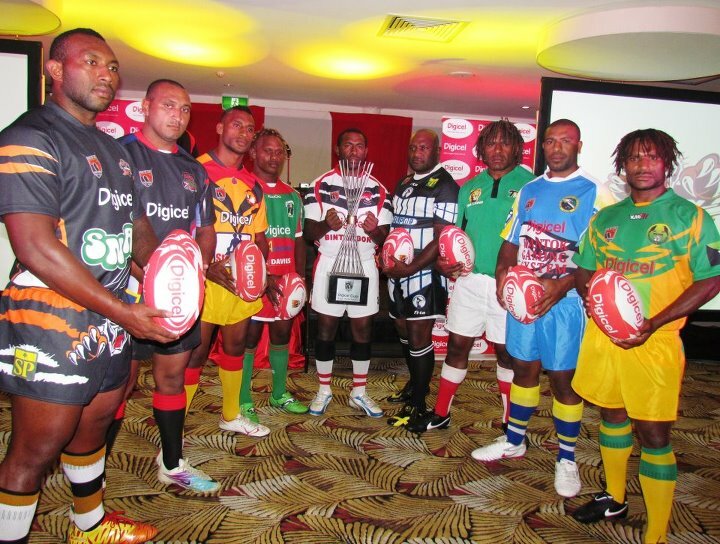 The Papua New Guinea national rugby league team represents Papua New Guinea internationally in the sport of rugby league football. 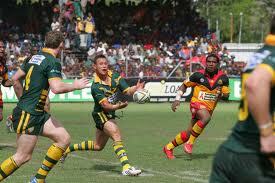 In Papua New Guinea, Rugby league is highly popular and is regarded as the country’s national sport. The national side are known as the Kumuls (bird of paradise in Tok Pisin). 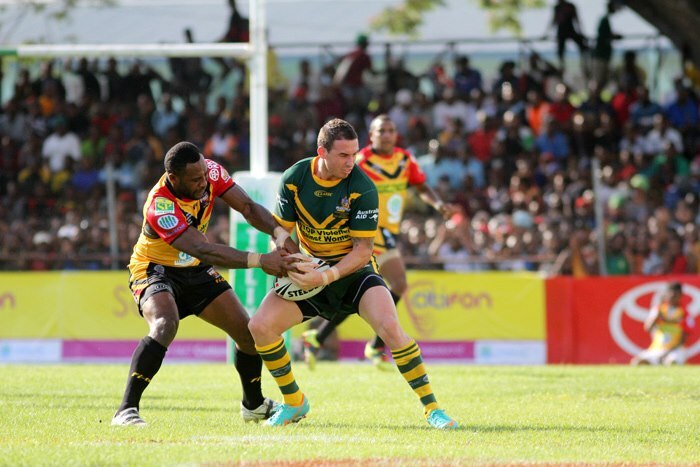 Many Papua New Guinean players have left the country in order to pursue professional rugby league careers in Great Britain and Australia. A team representing Papua New Guinea (generally made up of a mixture of locally based players and International Players) plays an Australian Prime Minister's XIII in an annual match. 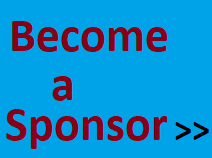 The Australian side consists mostly of developing players from the premier competition the National Rugby League (NRL).